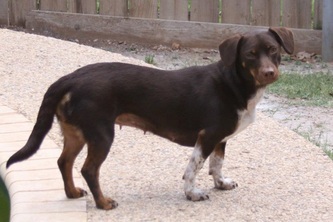 Lucy is a 7 year old beagle mix who weighs about 22 pounds. 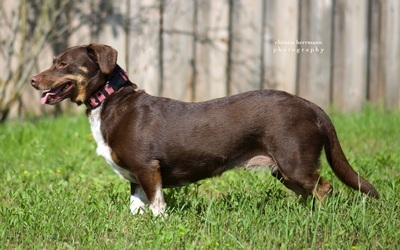 She’s long and low and has a sweet, but sometimes goofy, personality. 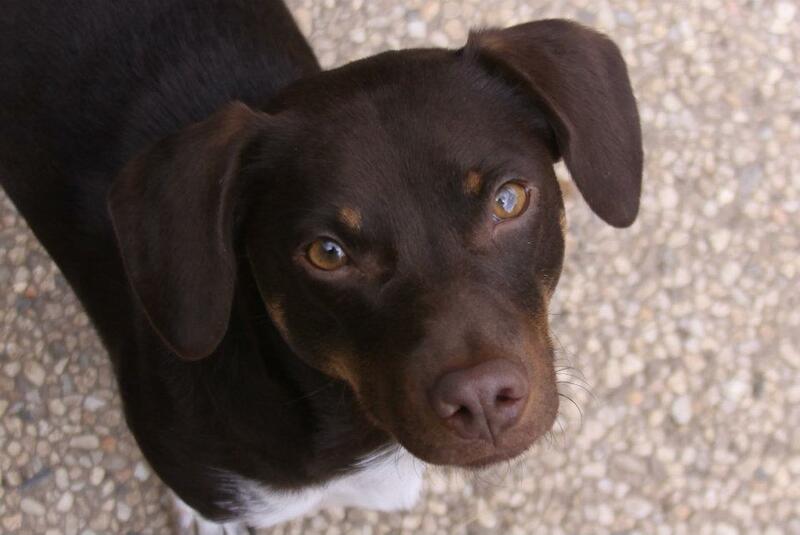 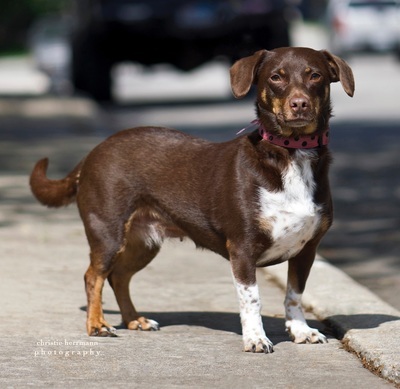 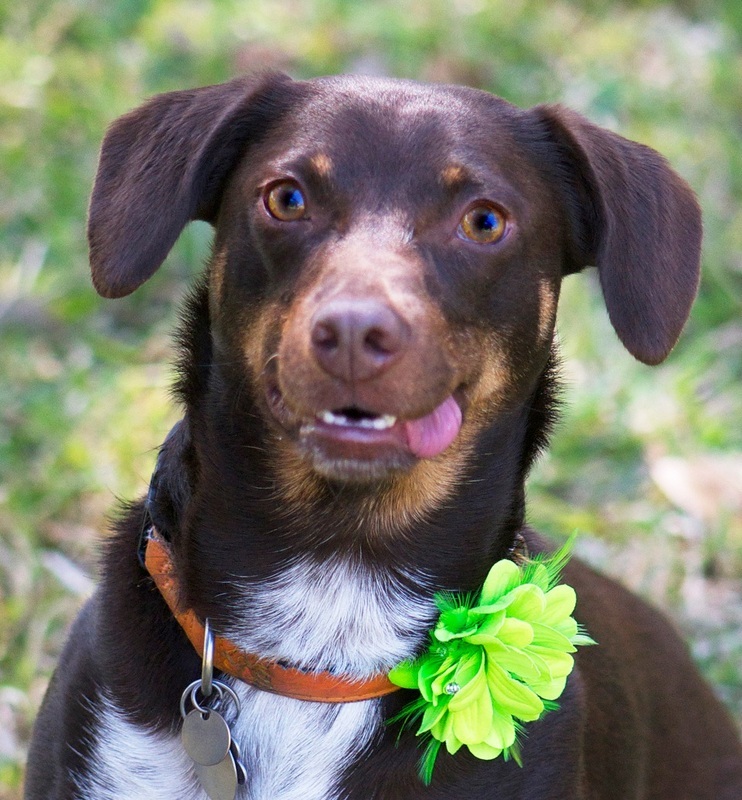 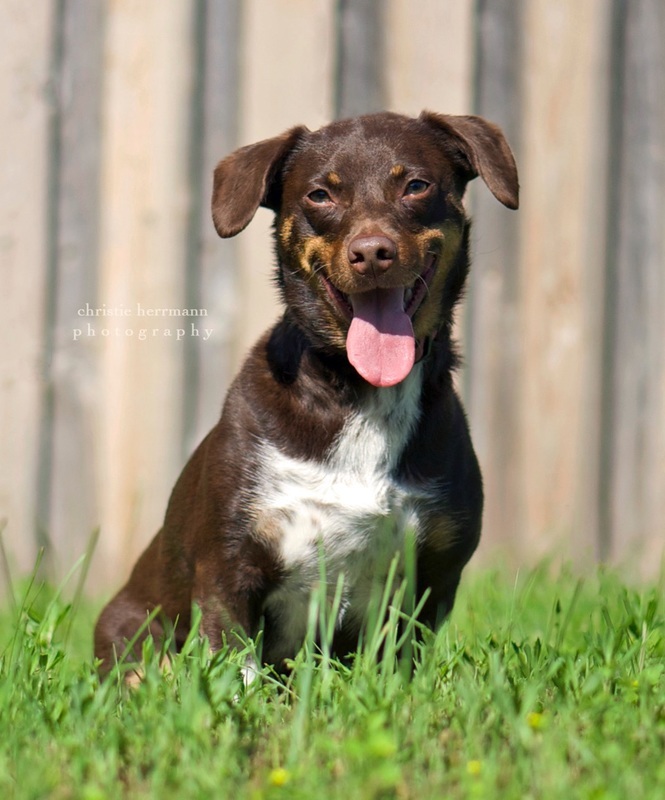 Lucy is affectionate, gets along with most other dogs, does well on a leash and loves to sleep under the covers. She would be a great addition to any household.